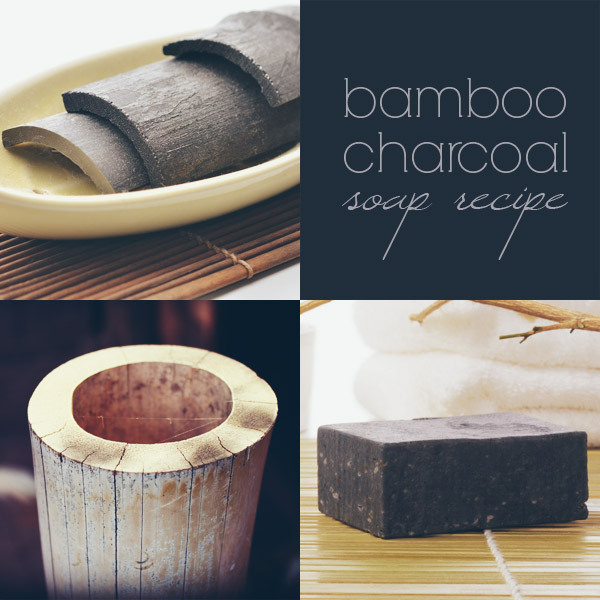 Bamboo charcoal powder is prized in Asia for its skin care benefits. It’s great to use with any skin type, but absolutely heaven for oily skin! 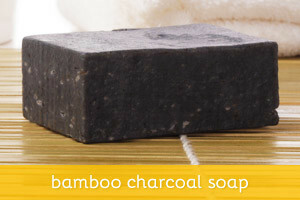 Charcoal powder absorbs toxins, impurities and excess oil by penetrating deep into the pores. It will gently exfoliate your skin without leaving any residues behind, and its anti-bacterial and anti-fungal properties make it ideal for anyone who suffers from acne, psoriasis and eczema. When in contact with water, charcoal powder releases many beneficial minerals, such as calcium, potassium and magnesium, creating a soothing, relaxing hot spring-water like effect. 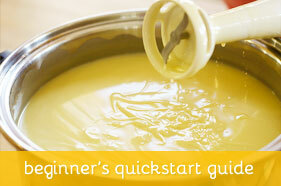 Follow standard cold process procedures. Mix the charcoal powder with a small amount of melted oils until fully dissolved, then add to the rest of the oils at light trace. Palm kernel oil can speed up trace, so be vigilant. 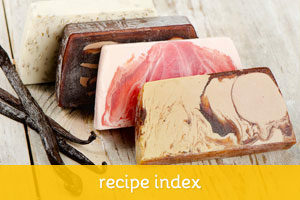 For fragrance, I used a blend of cedarwood atlas, ylang ylang and orange essential oils. This synergy is woody and slightly sweet. 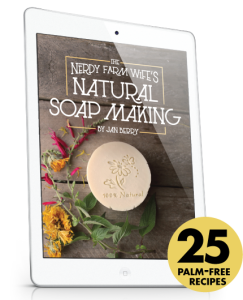 Fresh scented oils, such as lemongrass or peppermint, would also work well for this soap, enhancing the deep cleanse feel you get after using it.